Portland is facing a backlash from area residents who want the city to enforce zoning rules against short-term rentals such as those advertised on Airbnb, saying the practice is disrupting neighborhoods that are off-limits to bed-and-breakfasts and hotels. 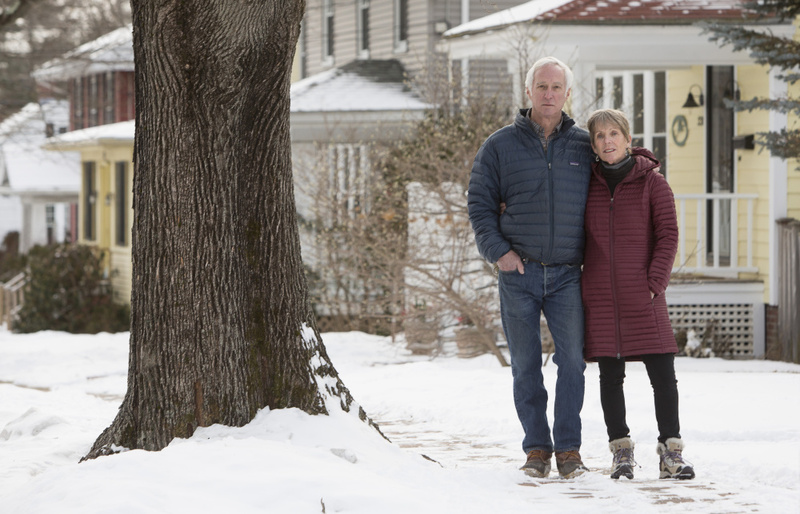 “Essentially, you have commercial businesses moving deeply into residential areas,” said Celeste Bard, who lives on Prospect Street in the Deering Highlands neighborhood. In the past six months, at least three single-family homes in her neighborhood have been converted into short-term rentals, which she sees as unlicensed hotels, Bard said.